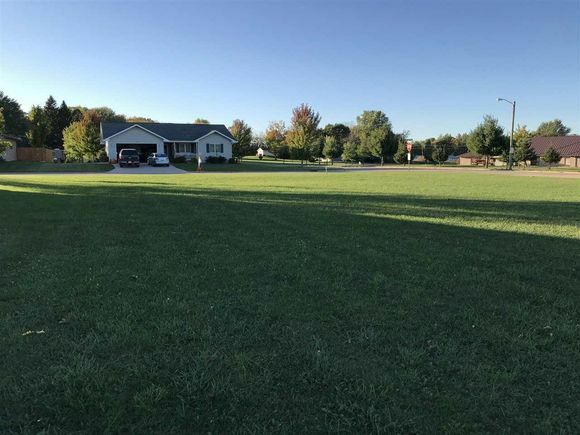 Approx 104x100 buildable lot in the Northridge Estates subdivision on Clintonville's northeast side. City amenities available. Affordably priced at $12,900! N Main St to N Park St. East to Harrison Ave. Left to the lot on the southeast corner of Harrison Ave and Clarence St. The details on 272 HARRISON AVENUE: This land located in Clintonville, WI 54929 is currently for sale for $12,900. 272 HARRISON AVENUE is a – square foot land with – beds and – baths that has been on Estately for 560 days. This land is in the attendance area of Clintonville Middle School, Clintonville High School, and Rexford Longfellow Elementary School.